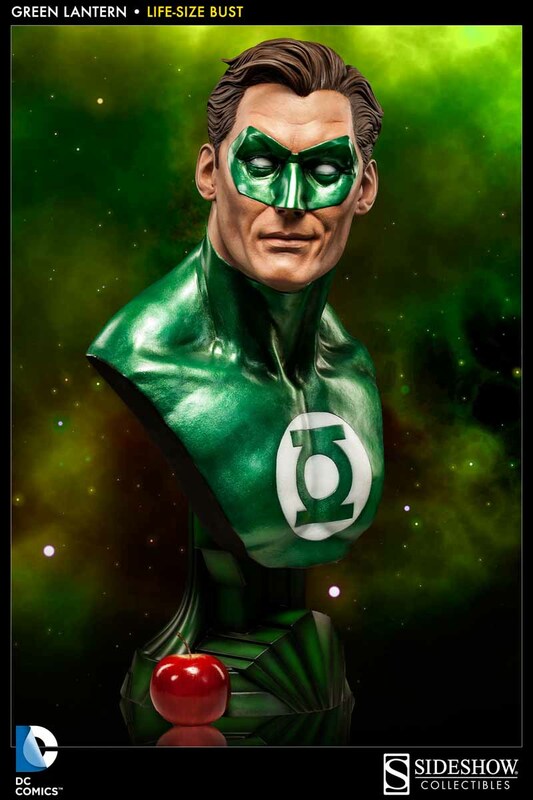 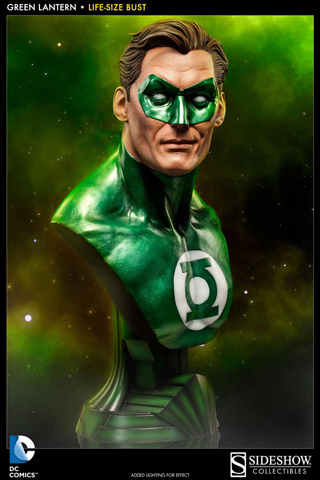 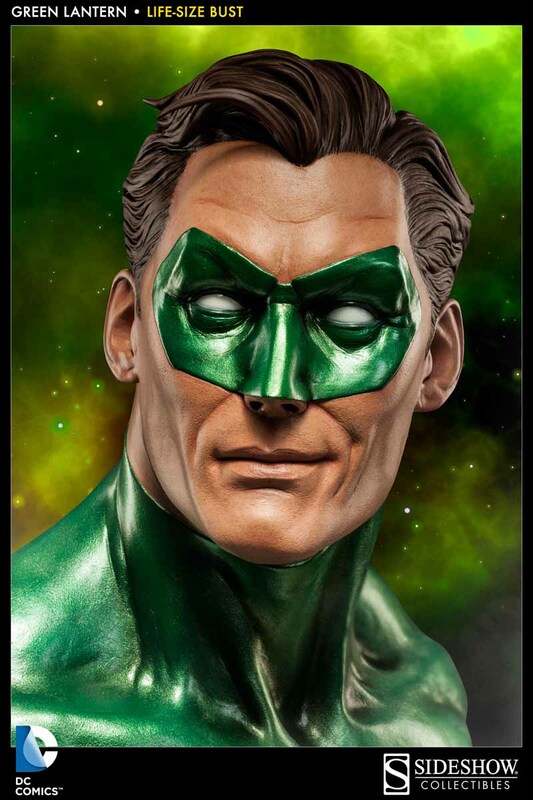 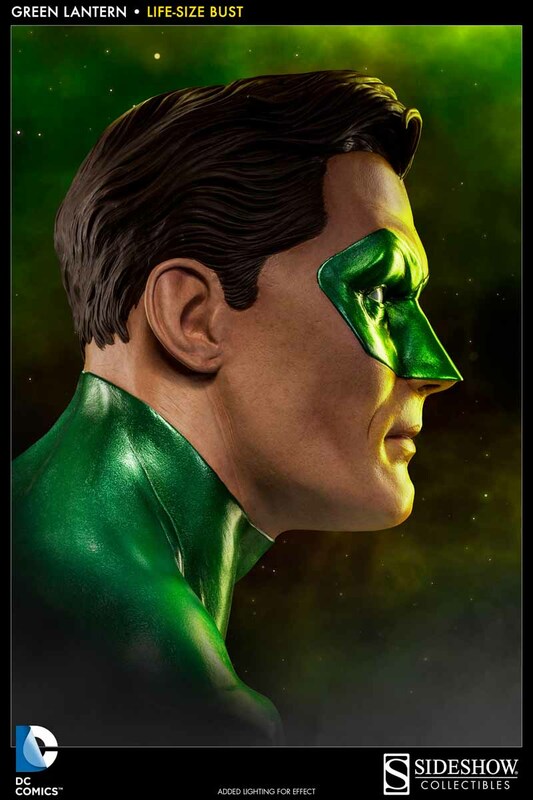 Sideshow Collectibles presents the newest addition to our DC Comics collection, the Green Lantern Life Size Bust. 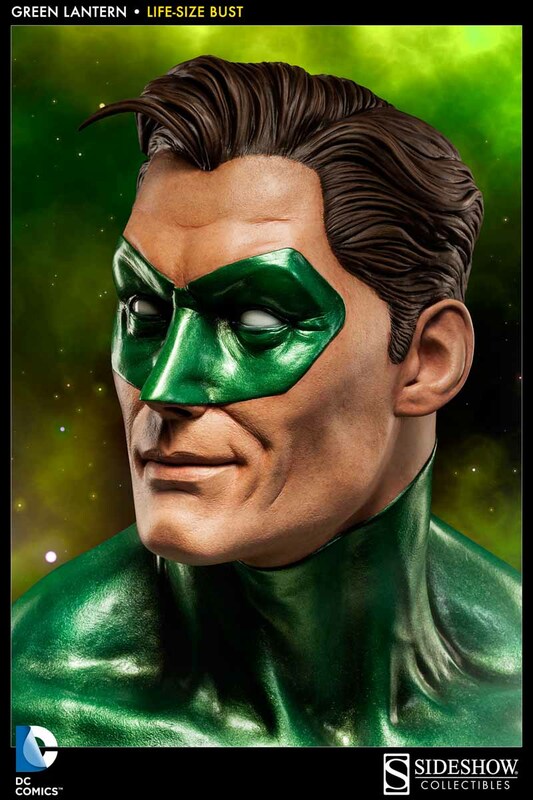 Guardian to the galaxy, Hal Jordan comes to life in impressive 1:1 scale, standing as a shining beacon for peace and justice. Measuring over two feet tall, the impressive Green Lantern Life Size bust is an outstanding addition to any collection.